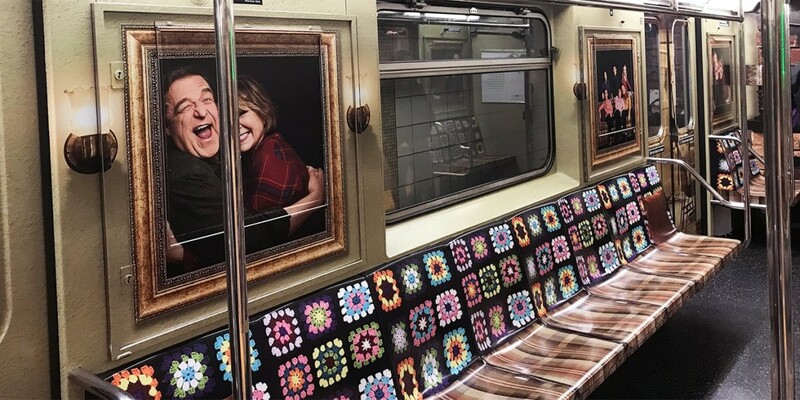 ABC's marketing blitz, including a custom subway car, made Roseanne the TV hit of 2018, but only The Conners were left standing. In the worlds of television and streaming video, it was a year of evolution and experimentation—but not just among the old-school media companies you might expect. 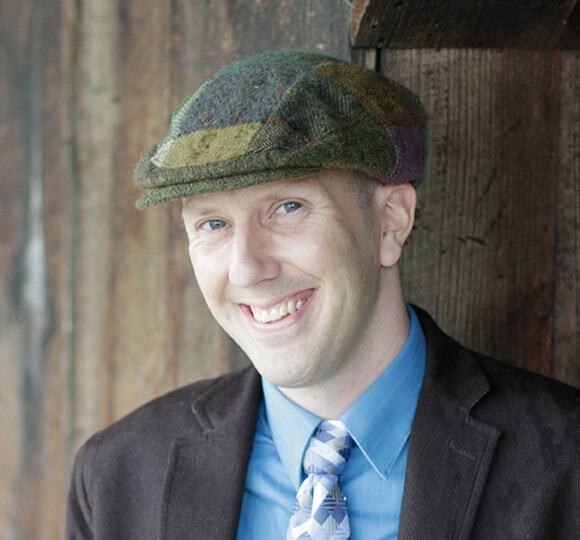 Streaming services faced their own challenges in an increasingly competitive landscape. YouTube fought the uphill battle to convince viewers that it has a service worth paying for in YouTube Premium (renamed this year from YouTube Red). And content partnerships were hard fought across the board as an ever-growing lineup of services aimed at cord-cutters worked to lock in deals that would make them more attractive. But one aspect of TV and video that continues to benefit from all this competition for eyeballs is quality programming. Viewers had no shortage of top-notch and high-quality programs to pick from, whether on broadcast, Netflix or emerging platforms. And of course there were the unexpected real-world storylines of 2018, such as Roseanne Barr’s rapid rise back to the forefront of pop culture—and then her self-destruction.